Everyone dreams of being rich. Understanding what it means to be truly rich, however, eludes a large majority of the population. If you’re hoping to substantially increase your financial portfolio, check out these 10 financial mistakes rich people never make. 1. 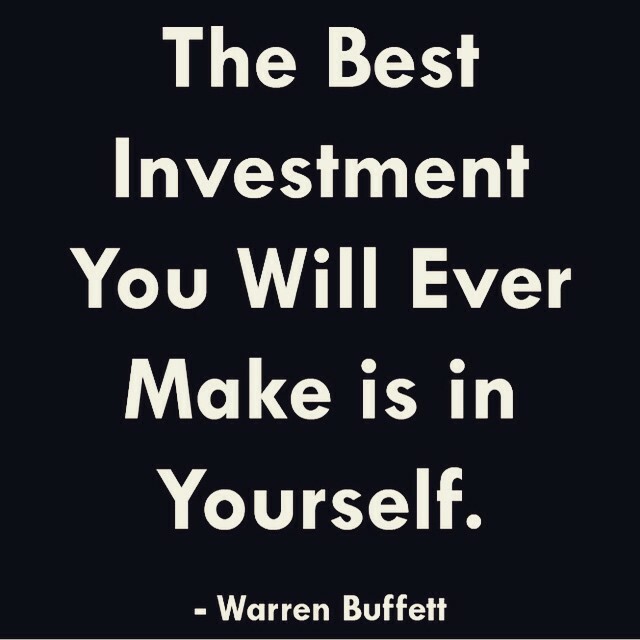 Rich people don’t forget to invest in themselves. They understand the importance of continuing education, certifications, and even vacations, and they’re willing to make the upfront investment for the long-term rewards. 2. Rich people don’t forget to save for the future. They don’t live completely in the now; instead, they consider what they’re going to need tomorrow, and they make that a priority, too. 3. Rich people don’t just choose the cheapest option. Which is better: to spend $300 on a cheap appliance every five years, or to spend $600 on one that will last for decades? Rich people invest in the more expensive option for the long-term savings. 4. Rich people don’t live outside their means. They might spend plenty of money on a fun night out when they have it, but if their income decreases, they decrease their spending to meet it. 5. Rich people don’t spend money they don’t have. Borrowing money just means that they’re going to end up paying more for items in the long run, so they save up for big purchases before they make them. 6. Rich people don’t have financial secrets within the family. Financial resources are an open discussion, and they certainly don’t “hide” purchases from a spouse. It’s the family’s money, not money that belongs to a single person. 7. Rich people don’t over-complicate things. From an investment portfolio that is filled with different types of investments that “might” make money, in spite of their high risk, to a home that is filled with all the latest and greatest “stuff,” rich people avoid over-complication. Instead, they keep it as simple as possible. 8. Rich people don’t ignore their passions. Work is just that: work. When it’s backed by passion, however, it stops taking quite so much effort–and that makes it easier to keep bringing in that income. 9. Rich people aren’t ashamed of budget options. From riding a bike or taking a bus to shopping at overstock stores instead of needing a name brand label, rich people are willing to take those extra steps to save money. Labels are just labels, and they aren’t worth wasting money on. 10. Rich people do their research. They don’t invest in shoddy property or shady ventures. Instead, they take the time to find out what they’re investing their money in, and they only commit when they’re sure of what lies ahead. Developing a “rich” mindset takes time. You might struggle with some of those ideas at first. After all, learning to use your wealth wisely can be a challenge! With time, however, you’ll learn to use your money to its greatest advantage and enjoy it, all at the same time.